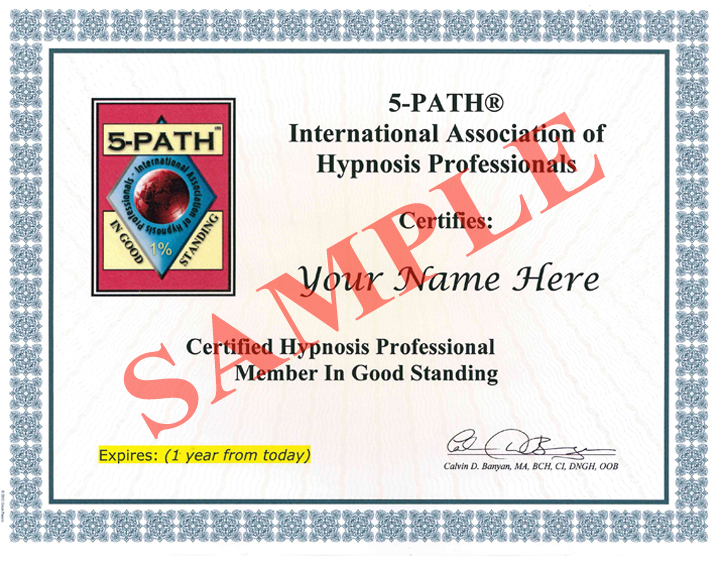 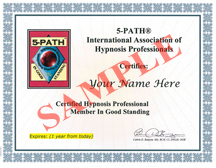 Imagine the fulfilment of living life as a professional hypnotist, helping others be more successful! 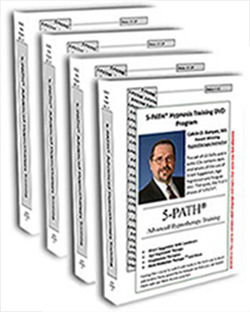 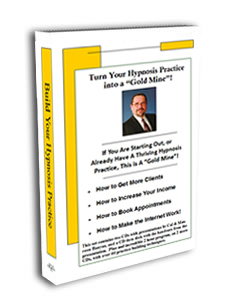 For the first time ever, my professional hypnosis training program is now available in a distance learning package, consisting of everything you need to get the training you need to start your hypnosis practice. 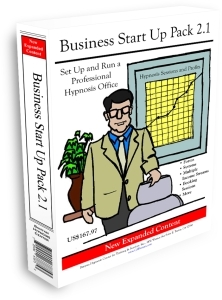 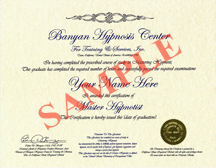 Entering into the profession begins with learning how to hypnotize. 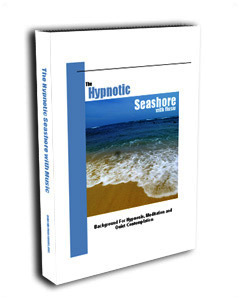 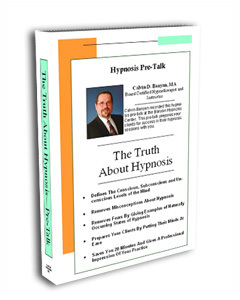 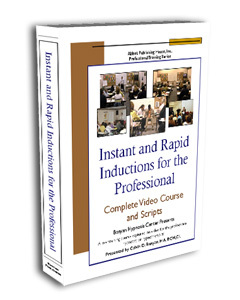 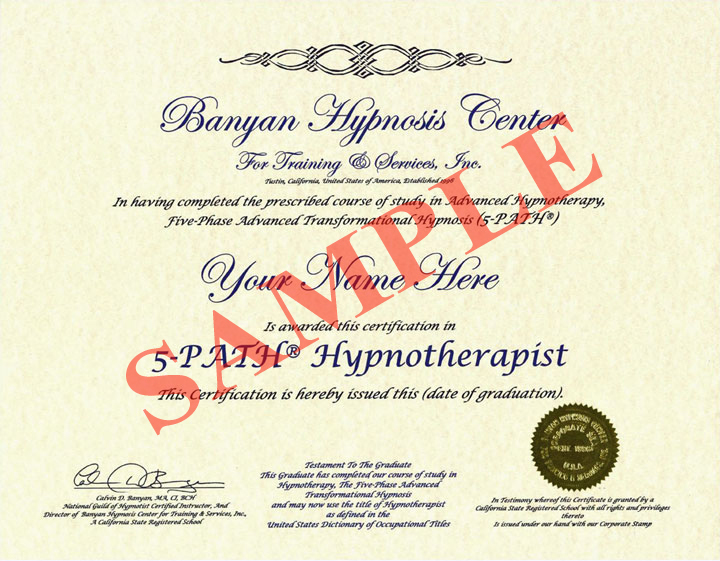 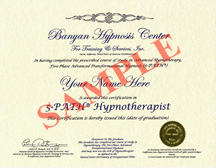 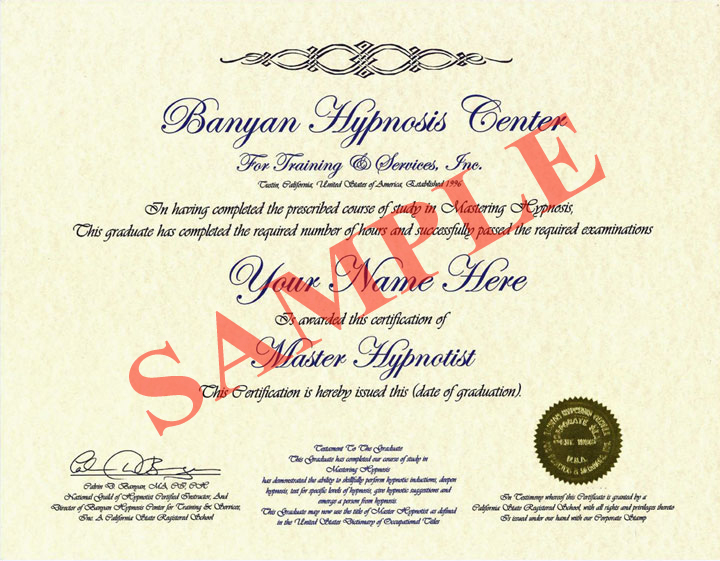 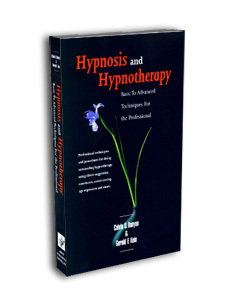 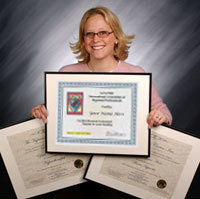 In this video you learn the most professional, practical, effective and efficient hypnotic inductions. 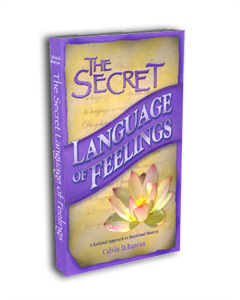 Large database of questions already answered (over 20,000 message to date).